Telecommunications Engineer and MBA, I was leading the Entrepreneurship Area at La Salle Technova Barcelona until 2012, where I managed a community of 100+ startups looking for investment and gave them support in their business development. 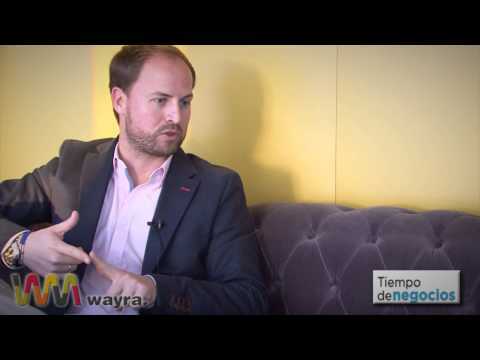 Then I went on to direct the Wayra Academy in Barcelona, the startup accelerator powered by Telefónica to support technology entrepreneurs with projects in Europe and Latin America. The first editions of Barcelona has been a success, raising private investment rounds for 100% of the startups for a total of more than €8M. I am also speaker at entrepreneurship conferences and university, trying to communicate new entrepreneurs and degree students my experience with other startups. Apart from being passionate about entrepreneurship, every weekend I love to sail and do anything related with the sea: SUP, kayak, surf, kitesurf, regattas... You can find me at Club Nàutic Sitges, where I'm also member of the board.